In-depth investigation and analysis of the stories behind the day's headlines with Jeremy Paxman. 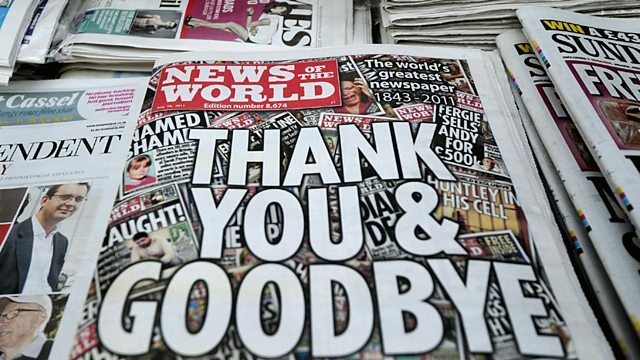 Who's telling the truth in the latest tabloid phone hacking row? And why Labour should be doing better in the polls.